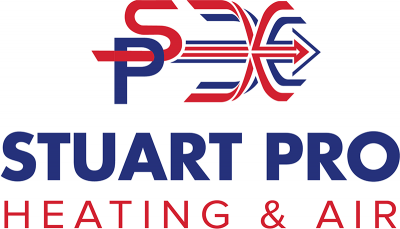 Stuart Pro Air Services, Inc.
"As ratings indicate, we had an excellent experience. Everyone was courteous, efficient, and helpful. We are happy to continue our 12 year relationship with the company. " "Having my furnace installed was a very positive experience. " "Thank you Alan for your quick response to my help. And Alan for arranging everything for me. And Shayne for pulling it off, working with the crazy short time span I had. Thanks again. " "We were very pleased with everything. " "What a professional performance from your sales and installation team. Could not have asked for better!!" "Absolutely love the experience from your company. You guys did an amazing job, everyone was very courteous. " "I have been a customer of Stuart Pro Air since moving to Atlanta in 2010. They recently installed a new Trane HVAC system and their work from beginning to end was excellent. The technicians were not only friendly but very respectful both me and of my home. Their professional attitude and work performed deserve a 5-star rating. Part of the reason I stayed with the company is due to Nathan who came to talk to me about possible replacement options of my outdoor unit. He was kind, professional and sincerely interested in providing me with the best possible solution. He listened carefully to my concerns and he made it a point to let me know he would do everything he could to resolve any issues. I would definitely give them an overall 5-star rating." "I had a great experience with Stuart Pro, and found them to be very professional and knowledgeable. I was very happy with the team."